Gionee M2017 is the product of a Chinese company, Gionee Communication Equipment Co. Ltd which was founded in September 2002 by Liu Rong. 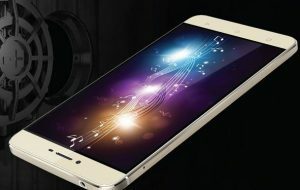 Gionee M2017 is latest M-series devices launched in December 2016 with mammoth specifications truly worthy of a flagship device. 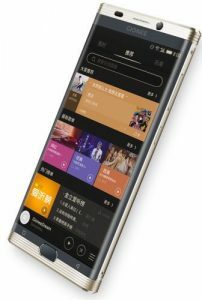 Gionee M2017 is a plastic- body slightly curved designed smartphone, with a premium Italian custom alligator leather back featuring a screen size of 5.7 inches Full HD AMOLED display with a resolution of 1440 x 2560 pixels resulting to 515 ppi per density and a dimension of 155.2 x 77.6 x 7.4 mm. 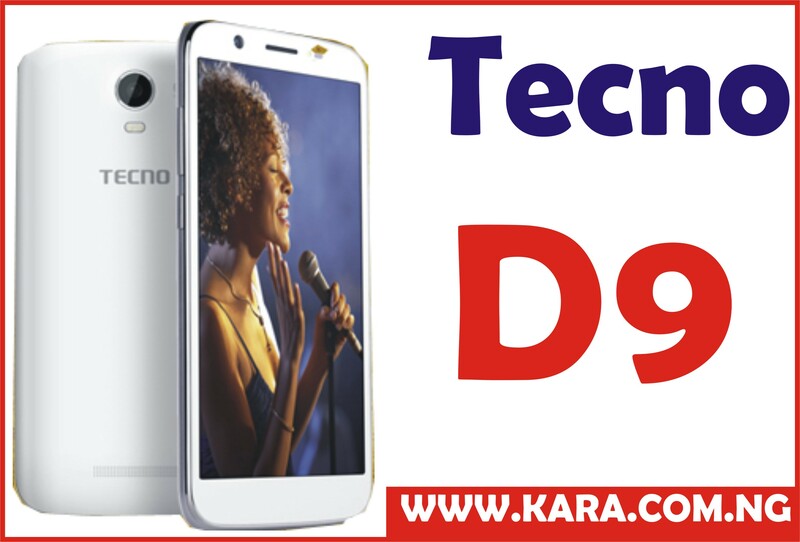 This 5.7 inches Full HD AMOLED screen was launched with superb pixel density with high resolution that gives the display more clarity with its multitouch feature and Amigo 3.5.it features a resolution of1440 x 2560 pixels at a PPI of 515 pixels per density with up to 16 million colours making the picture, image and every display wonderful and it is protected with Sapphire Glass with curved edges. 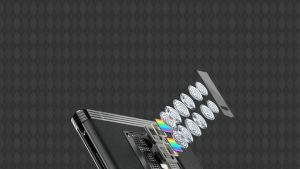 Gionee M2017 features a dual-camera setup, firstly, the 12 megapixels camera paired and a 13 megapixels camera one of the few mobile devices to feature this camera and an 8-megapixel camera for a perfect selfie picture, the M2017 the rear camera also offers 2X optical zoom, phase detection autofocus, LED Flash and HDR. The Gionee M2017 is powered by Qualcomm MSM8976 Snapdragon 653 chipset and octa-core processors a robust 1.6GHz cortex-A53 and Adreno 510 graphics which helps produces an optimum performance with less power consumption & more which helps the device to work very fast. 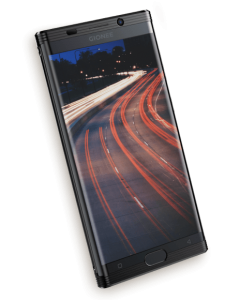 Gionee 2017 runs on a 6GB RAM and packs 128GB of internal storage without an expanded micro card slot. The Gionee M2017 runs on Android 6.0 which complemented Amigo 3.5 which enhances a smooth operation of the device no matter the number of applications running. 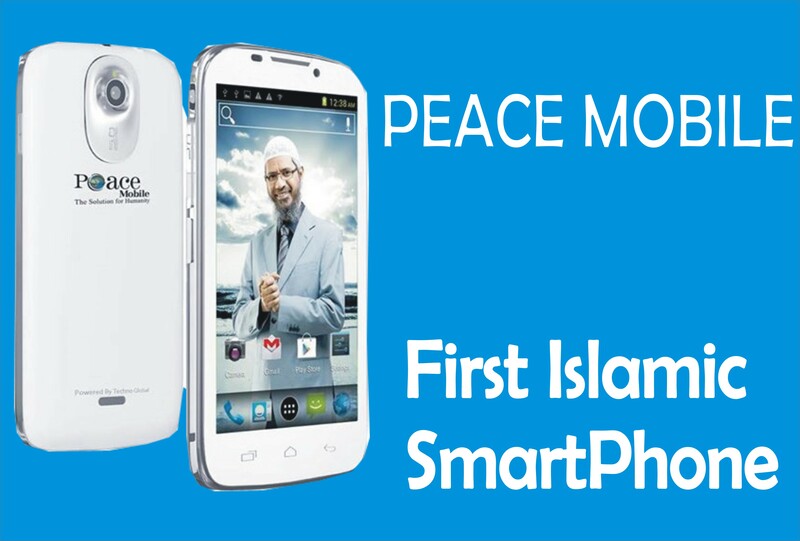 As the Gionee M Series has been known to be powered by massive battery capacity just the right phone for Nigeria Electricity condition. 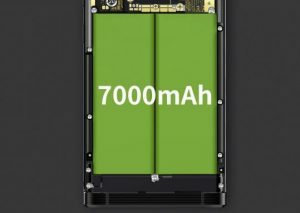 The Gionee M2017 is powered by a non-removable 7000mAh Li-Po Battery. The battery supports reverse charging, which means that it be used as a power bank to charge another device and has a long lasting battery life. 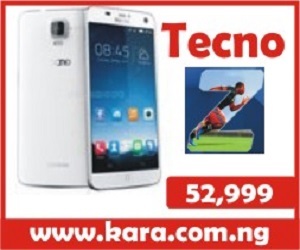 CAMERA Primary Dual 12 MP + 13 MP, 2x optical zoom, phase detection autofocus, LED flash. 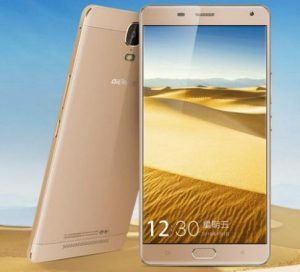 Where To Buy Gionee M2017 in Nigeria. In case you will love to buy a smartphone of great features and at the same time pocket-friendly, Gionee M2017 is the phone for you. Get yours now to take the picture ever with just one shot, however, for convenience, you can buy it from an online shopping store. 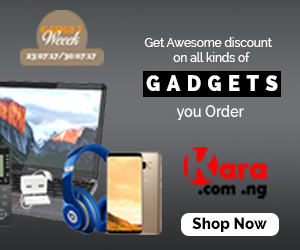 The best website to visit to buy your Gionee M2017 is Kara.com.ng where you will enjoy fast delivery to your location in Nigeria within 24 hours to 48 hours, good customer support and ability to choose any mode of payment for your goods.